Azerbaijan is the land where all paths meet, fully refuting disproving the old saying that, “West is West and East is East, and never the twain shall meet”. Tourists see here a clash of East meets West and find a lot to enjoy. 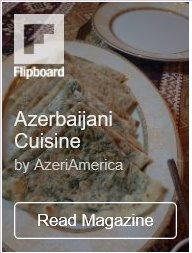 Situated on the Great Silk Road, and divided partially between Eastern Europe and Western Asia, Azerbaijan blended the best from both cultures, forming its own unique rich culture, that’s why its people are neither totally Eastern, nor totally Western. The shores of the Caspian, the Mugan, Karabakh, the Mil plains, the mountains, forests, rivers, springs, lakes, summer and winter recreation areas, historical monuments, modern museums and skyscrapers are headline tourist attractions in the country. Those who prefer to go unbeaten path, to explore less visited places and check national charisma will undoubtedly have an interesting experience here. Travelers always remember the romantic Maiden Tower in the center of Baku, dazzling Palace of Sheki Khans from Venetian glass, as well as the cradle of human civilization — Gobustan with thousands of incredible petroglyphs. The government of Azerbaijan has made developing tourism a priority, while a number of tourist facilities have been built in the regions, and cultural and historical reserves have been set up or restored. Thanks to all these, the country has improved its tourism performance in the Travel and Tourism Competitiveness Report 2017 released by experts of the World Economic Forum (WEF). The country is placed 71st among the most improved economies in 2017, rising 13 spots in the global ranking. 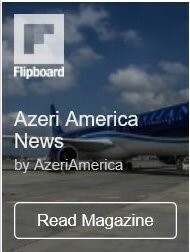 “While Azerbaijan’s international arrivals dropped in 2015 as a result of an economic slowdown in the region, the growth of international arrivals since 2010, and the country’s investment in the sector, are consistent with the improvement in the rankings—and will certainly benefit the travel and tourism sector going forward,” said the report. 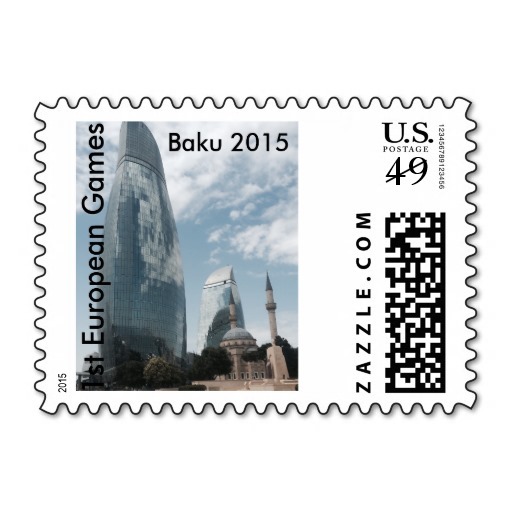 The liberalization of the visa regime has led to an improvement in Azerbaijan’s openness (77th). Moreover, the country has made efforts to enhance its natural and cultural resources by increasing the total size of protected areas (83rd) and actively promoting its oral and intangible cultural expressions (14th), according to WEF experts. “Azerbaijan has become a cheaper destination thanks to a lowering of hotel prices (31st), and exchange rate fluctuations. Azerbaijan’s relatively safe environment (35th), flexible labor market (20th) and positive health conditions (37th) contribute to its growing attractiveness as a tourist destination,” said the report. The WEF experts believe that the country’s travel and tourism competiveness could be enhanced even further by increasing air connectivity (currently ranked 77th), focusing on natural and cultural resources (109th and 69th, respectively) and developing and communicating entertainment and leisure attractions. Azerbaijan makes everything possible to use its natural advantages to develop the tourism sector of the country, implementing various projects and programs for attracting tourists to the Land of Fire. These efforts gave fruit and in a short period of time the country was able to raise the quality of its tourism sector. For the past 10 years, the number of tourists visiting Azerbaijan increased by five times. Culture and Tourism Minister Abulfaz Garayev earlier make this statement speaking at the public debate on the topic “Tourism in Azerbaijan: strategic view”. In 2016, the number of tourists visiting the Land of Fire amounted to 2,242 million people and this is 11.7 percent more than in 2015.